Welcome to a new section of The LDN Diaries! 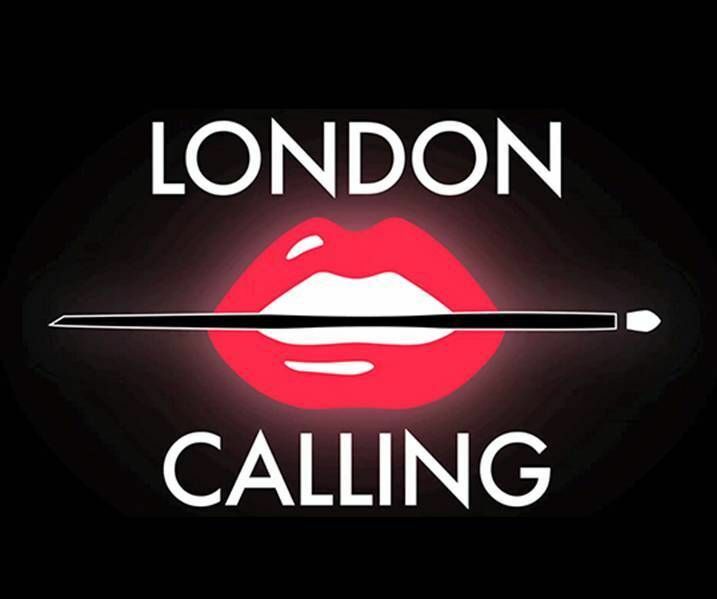 Starting this Monday we will be bringing you all the latest events and goings on in London you need to know about. Whether it be a new cool food pop-up, an arty event, sample sales or the very important London Wine Week, you can find all the info you need right here. MAKE UP FOR EVER launch in Oxford Street! MAKE UP FOR EVER launches exclusively in Debenhams Oxford Street on May 19th. To celebrate the brand have enlisted world-famous photographer Rankin to shoot a series of portraits that reimagine the brands logo. The 14 exclusive photographs will be displayed as part of the launch turning it into a modern art space. Then on Friday 22nd and Sat 23rd May, models will be in the windows having live body art done as well as an exclusive performance from Dany Sanz the creative and artistic director outside the store. 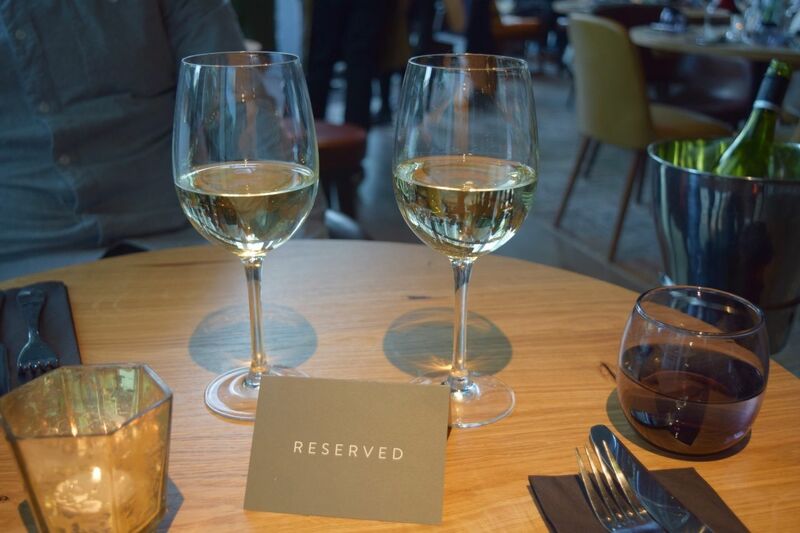 This Wednesday 20th until Thursday 21st May sees the first ever UK restaurant for one. Gü are launching a pop-up pudding bar, sounds good already right? And even better it’s desert island themed, that’s desert not dessert or is it!? The pudding paradise will have giant concave LED screens to display footage of desirable locations and immerse diners in their chosen private paradise. Launching the new range of elegant single glass ramekins from Gü it’s free to attend and there will be a limited number of bookings available. Email your interest to dessertisland@gupuds.com. Find it at 15 Bateman Street, nearest tube Piccadilly Circus. This week London Wine Week returns for its second year. Between the 18th -24th May wine lovers can enjoy a series of masterclasses, tastings, pop-ups and wine tours at some of the best venues in the capital. You need a wristband to attend, which you can pick up for £10 from the website. This will enable you to try out £5 taster wines in over 100 venues, plus lots more discounts and offers. Visit www.londonwineweek.com for more info on and how book into the events. Back by popular demand Yeah! 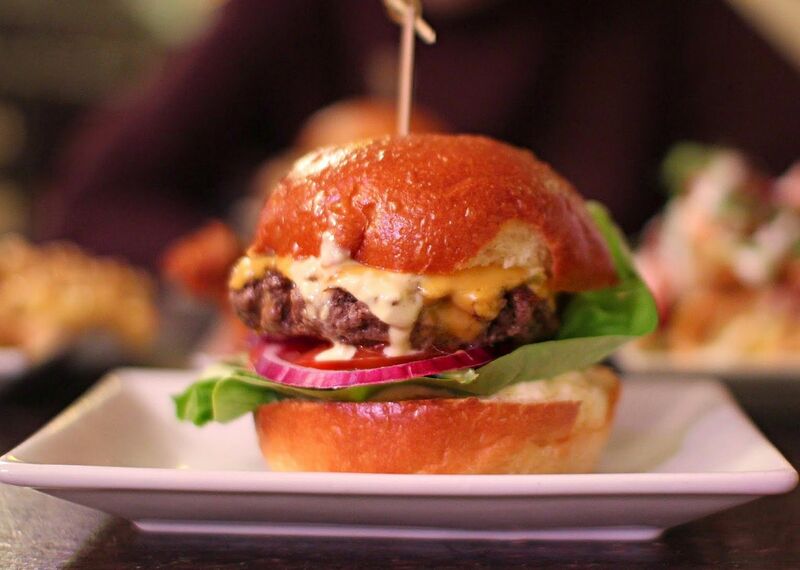 Burger returns to The Star By Hackney Downs for a summer residency. To celebrate and also announce the new weekend BBQ offering, on Friday 22nd and Saturday 23rd May they will be kicking things off in true Yeah! Burger style with 150 free sliders, a roaring BBQ, DJs all weekend, a Pineapple Balance-athon and more surprises on the day! Find it at The Star By Hackney Downs, 35 Queensdown Rd, London, E5 8JQ. More info @sayyeahburger. 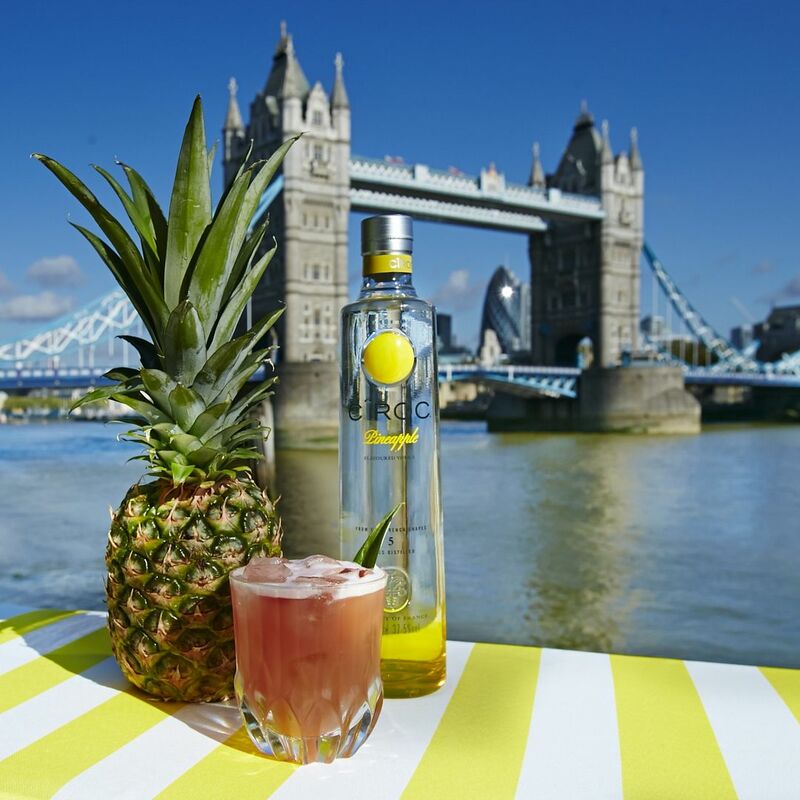 Cîroc Vodka has partnered with the team at The Food Firm to launch Cîroc at London Riveria, a summer food and drink pop-up experience on the Southbank. The boutique pop-up will run for five months from June 1st, 8am-10pm daily and is inspired by the tropical vibes of Cuba, the chilled Miami beachside and the French Riviera. There will of course be palm trees, flamingos and plenty Cîroc Pineapple cocktails to enjoy. There will also be Cîroc School of Mixology master classes every Wednesday evening. For more visit www.thelondonriviera.com.